Have you put your dreams of becoming a rock star behind you? Do you have a child who prefers soccer over playing that shiny new violin they wanted for Christmas last year? If you have new or gently used musical instruments that you would like to sell or trade for cash, come visit Express Pawn for an appraisal of your musical instruments by our expert Ames pawn brokers. We buy, sell, and trade gently used musical instruments of all varieties, as well as musical instrument parts and accessories. 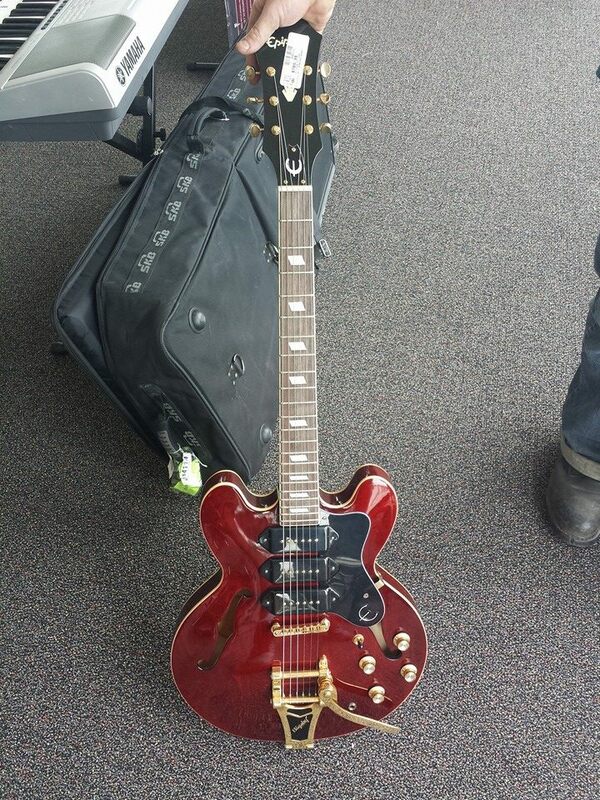 Why Sell Used Musical Instruments at Express Pawn? 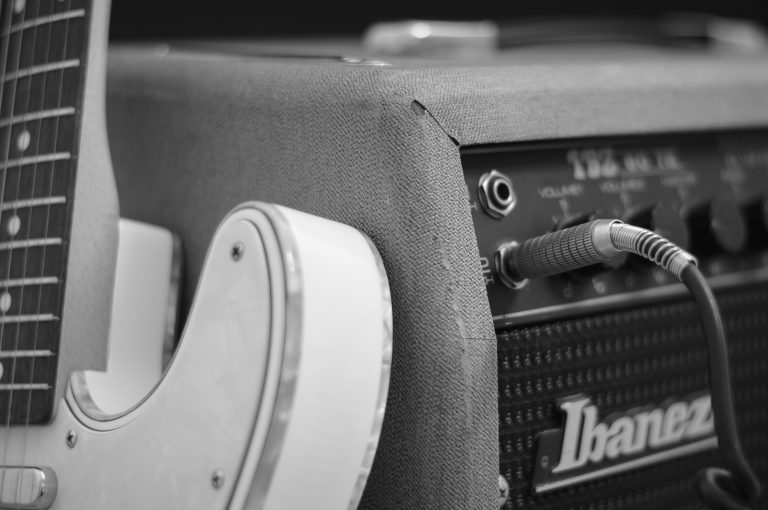 If you have given up your childhood dreams of becoming a rock star, or you’re a current rock star in need of an instrumental upgrade, Express Pawn will make selling or trading your gently used musical instruments a simple and rewarding process. When you sell musical instruments or musical instrument parts and equipment at Express Pawn, our appraisers will work hard to make you the highest offers available in the greater Ames area. We accept nearly any type of musical instrument, parts, and accessories, so you can walk out the door with easy cash. Bring in your musical instruments and accessories, and we will have them professionally appraised to provide you the highest and best possible offer for your goods. 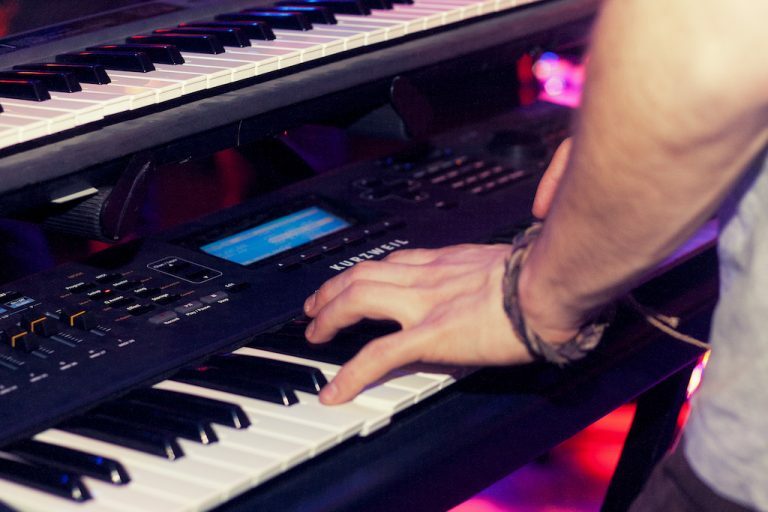 We will take your musical instrument as collateral and provide you with an instant loan with no credit checks, bank account, or co-signer necessary. You can choose to pay the loan back and collect your musical instrument within a specific time-frame or you might decide to let us keep and sell it. Either way, this is a great way to get cash quickly and confidentially with no risk of overextending credit or legal penalties. Our interest rates on collateral loans are some of the most reasonable and competitive in eastern Nebraska and western Iowa. • Musical Instruments-Parts & Equipment: Amps, Microphones, Tuners, Mixers, Effect Pedals, and More! Come to Express Pawn in Ames and stop letting those old musical instruments collect dust by trading or selling your used musical instruments.